The 4th of July festivities are over, now what? There are still lots of exciting and fun events coming up in Dallas in July! Here are just a few suggestions that will make a great date night or girl’s night out! THE BODYGUARD is presented by Dallas Summer Musicals July 18-30, 2017 at Music Hall at Fair Park. Who didn’t love the romantic hit movie THE BODYGUARD? Now it’s on stage and it stars Grammy® Award-nominee and R&B superstar Deborah Cox. The musical’s storyline is the same as the movie – former Secret Service agent turned bodyguard, (and dreamy) Frank Farmer, is hired to protect the beautiful superstar (control freak) Rachel Marron from an unknown stalker. 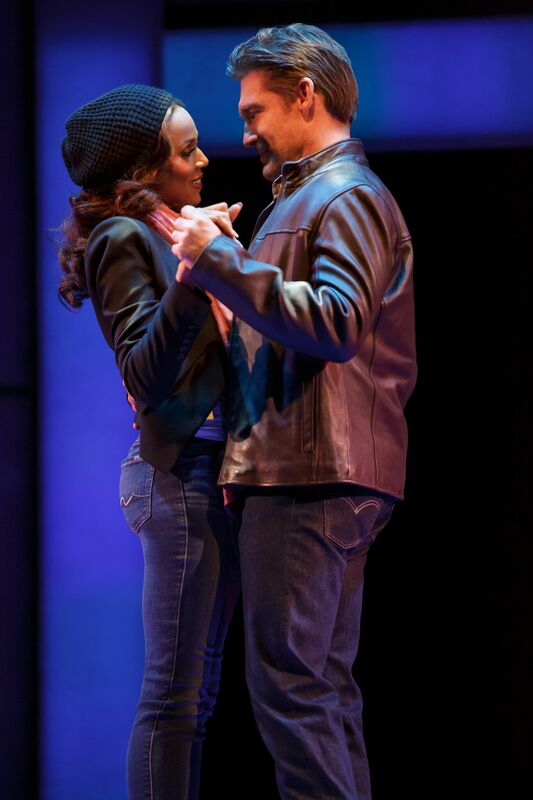 Despite their many differences they unexpectedly find themselves themselves falling in love., THE BODYGUARD features a host of incredible classics including Queen of the Night, So Emotional, One Moment in Time, Saving All My Love, Run to You, I Have Nothing, I Wanna Dance with Somebody and one of the biggest selling songs of all time – I Will Always Love You. This is one of my all time favorite romantic movies and I can’t WAIT to see it!! The show will head over to Fort Worth, where it will play at Bass Performance Hall, August 1-6, 2017. Hurry before the exhibit closes on July 16th! This major exhibition exploring 50 years of Mexican modern art makes its first and only stop in the US at the Dallas Museum of Art following its successful presentation at the Grand Palais, Paris. Organized in collaboration with the Secretaría de Cultura de México, México 1900–1950: Diego Rivera, Frida Kahlo, José Clemente Orozco, and the Avant-Garde highlights new narratives in Mexico’s modern art history. This sweeping survey, the result of a combined cultural endeavor between Mexico and France, features almost 200 works of painting, sculpture, photography, drawings, and films that document the country’s artistic Renaissance during the first half of the 20th century. The traveling exhibition showcases the work of titans of Mexican Modernism alongside that of lesser-known pioneers, including a number of rarely seen works by female artists, to reveal the history and development of modern Mexico and its cultural identity. 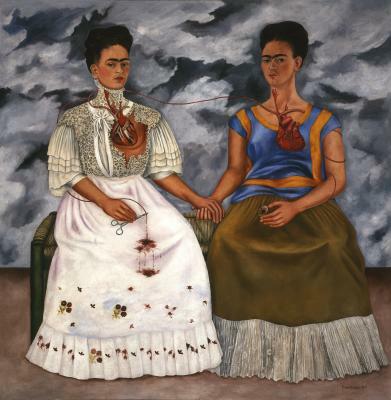 México 1900–1950 showcases how Mexican 20th-century art is both directly linked to the international avant-garde and distinguished by an incredible singularity. 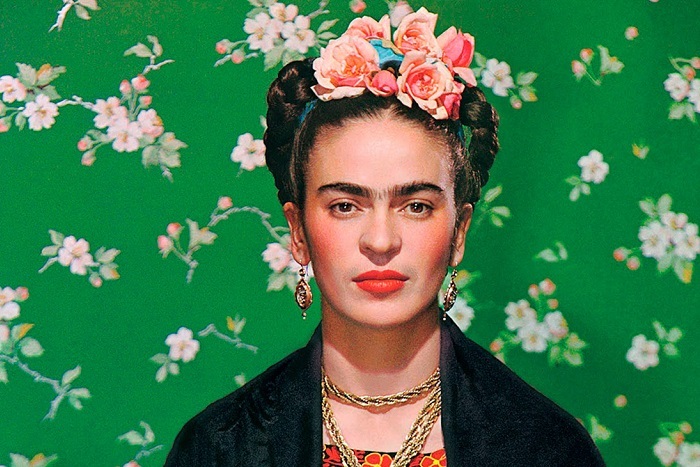 The exhibition features work by Diego Rivera, Frida Kahlo, José Clemente Orozco, Ángel Zárraga, Tina Modotti, and David Alfaro Siqueiros, among others. Summer at the Arboretum has so many things to do this summer! If you haven’t gone yet be sure to check out the ZimSculpt the largest collection of Zimbabwean stone sculptures, known as Shona sculptures, in the U.S. 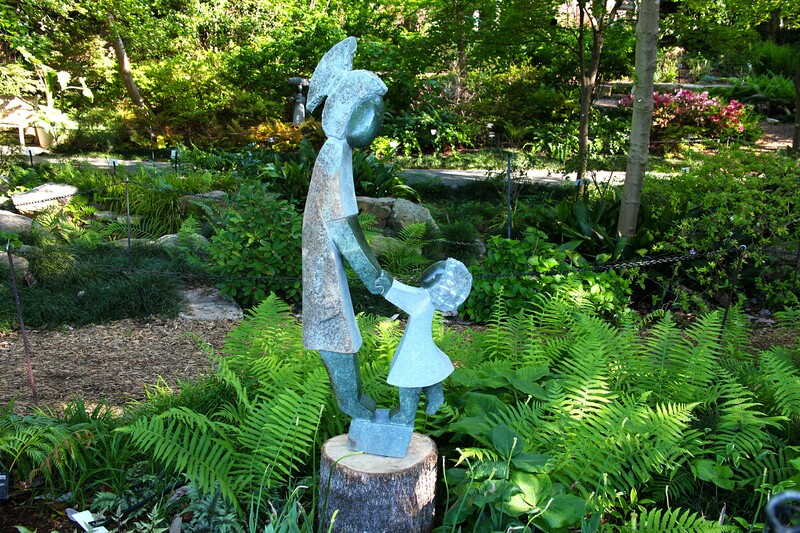 The collection includes more than 100 hand-carved stone sculptures throughout the garden. The contemporary pieces, some weighing more than a ton and reaching 7 feet tall, are carved from various types of serpentine and semiprecious stones. Marvel at this amazing art form from dozens of Zimbabwean artists and sculptors, and take a free-with-admission guided ZimSculpt garden tour with the curator at 10 a.m. every Thursday through July 31. The Dallas Arboretum and Botanical Garden also includes other fun outdoor adventures. Check out Family Fun Fridays every Friday until July 28 for live music, face painting and a petting zoo. Garden Gigs July 14, 21 and 28 for late-night access to the gardens with music and food trucks to enjoy throughout the night. For more information, visit: dallasarboretum.org. So Many Music Concerts in July! Indoor concerts are always a good choice for a July date or night out. 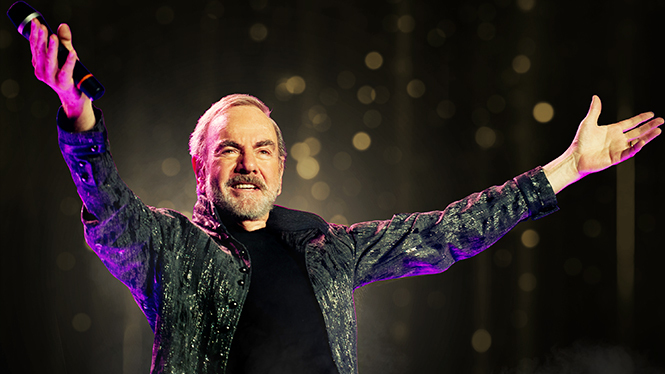 You can stay cool and see your favorite performers. Check out who will be at American Airlines in July! 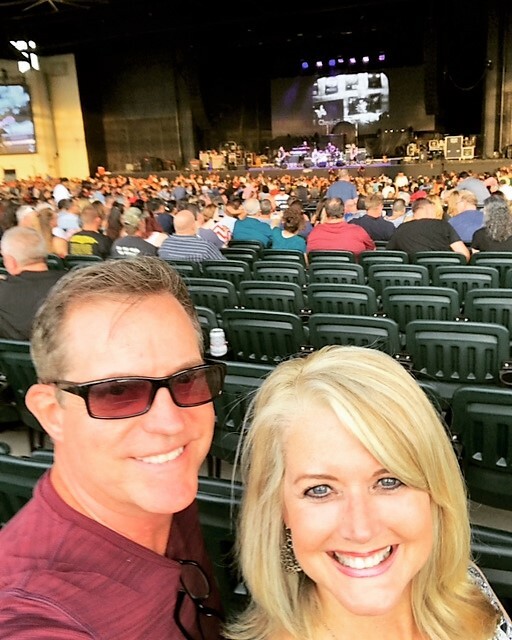 This is my husband and I at a recent Boston and Joan Jett concert at Starplex! American Airlines and Starplex are just a couple of music venues in Dallas – there are many many more. Check them out! Go to these sites for more Event Options in July! Enjoy!